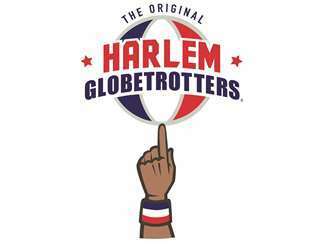 The Globetrotters show will feature a star-studded roster, including Showmen Big Easy Lofton, Hi-Lite Bruton, Ant Atkinson, and Hammer Harrison, as well as fan favorites Firefly Fisher, Bull Bullard, Thunder Law and Cheese Chisholm. To match the growing popularity of the Globetrotters’ female stars, the team will also bring the largest female roster in team history to fans across North America – including TNT Lister, Hoops Green, Torch George, Swish Young, and Mighty Mortimer. After every game, the Harlem Globetrotters remain on the court for autographs and photographs with fans.